If you are fond of being in contact with Nature, then this is the right place. Here you can imagine, organize and start to live a really special trip. 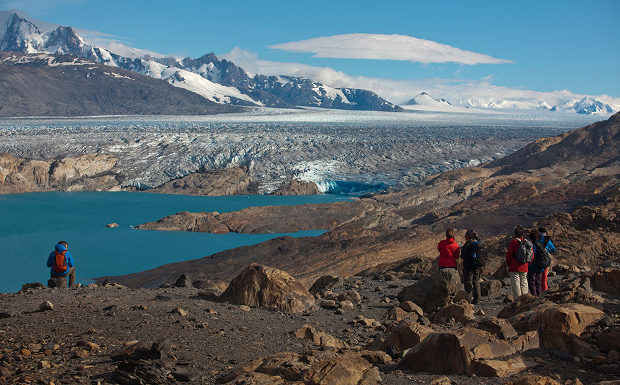 Enjoy this tour through two of the main attractions of the Argentinian and Chilean Patagonia. The majestic Perito Moreno Glacier and a full-day tour through the Torres del Paine National Park. It is an ideal six-day trip for those fond of trekking. 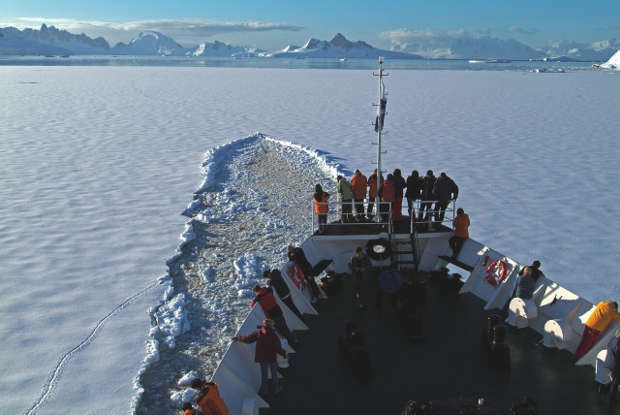 In El Calafate you will make the famous excursion Hiking Perito Moreno Glacier. In El Chaltén, where the famous Mt. 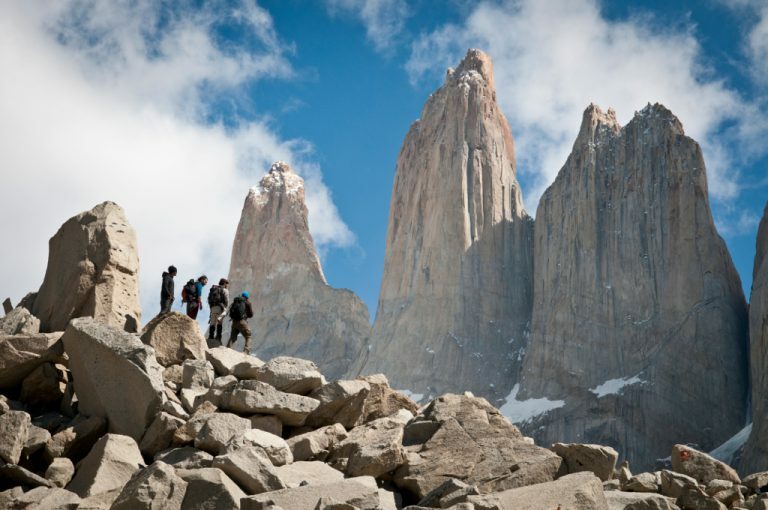 Fitz Roy is, you will have two free full days so as to follow as many trails as you wish. We propose you to know Torres del Paine National Park in depth, taking part of a 5 days long incredible adventure. You will visit the most emblematic places doing the W Circuit, named after its shape on the map. This is special for lovers of nature and hiking as it is 70 km. 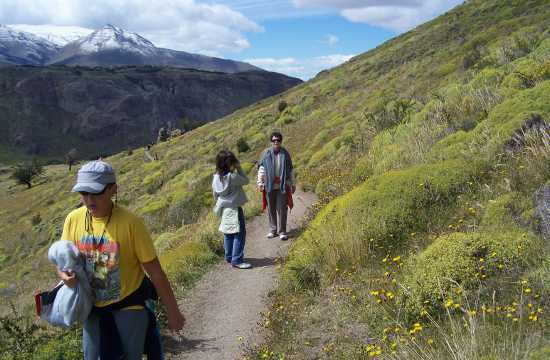 long route (divided in stages), visiting Laguna Amarga, the hanging glacier of Mt. Almirante Nieto, the French River Valley and Grey Lake, just to mention a few of the spectacular landscapes you will find along your way.